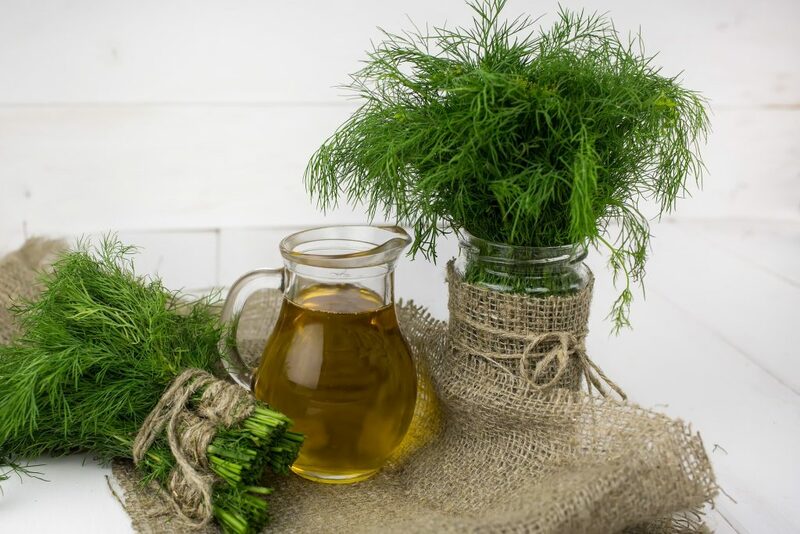 Cathy Isom continues her series on dill with these tips about how to harvest your very own homegrown dill. That’s coming up on This Land of Ours. Dill leaves should be harvested before the plant comes into flower. If you’re not collecting the seeds, snip the flower heads off so you can continue to pluck the leaves. Snip the leaves directly from the plant and then chop before adding to your recipe to release the flavor. To dry the leaves, hang bunches in a warm, dry part of the house. Store the dried leaves in a glass jar. Dried leaves have less flavor than fresh so you’ll need to add more. They still have that beautiful aroma though. 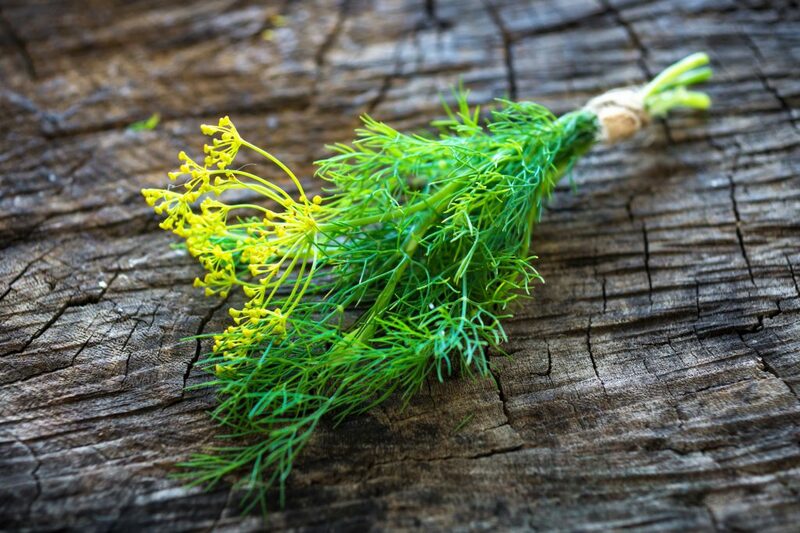 Dill may be most famous as a flavoring for pickles and fish. But it can also be chopped fresh into a salad, used for dill vinegar, and dill-poached almonds. If you want to save the seeds instead of allowing the dill plant to self-seed, wait until the plant flowers and then forms pods. Once the pods are brown, snip the bunches and shake the seeds out. You can also let the plant die and dry out naturally at the end of the season. Store the seeds in a paper envelope for next summer.